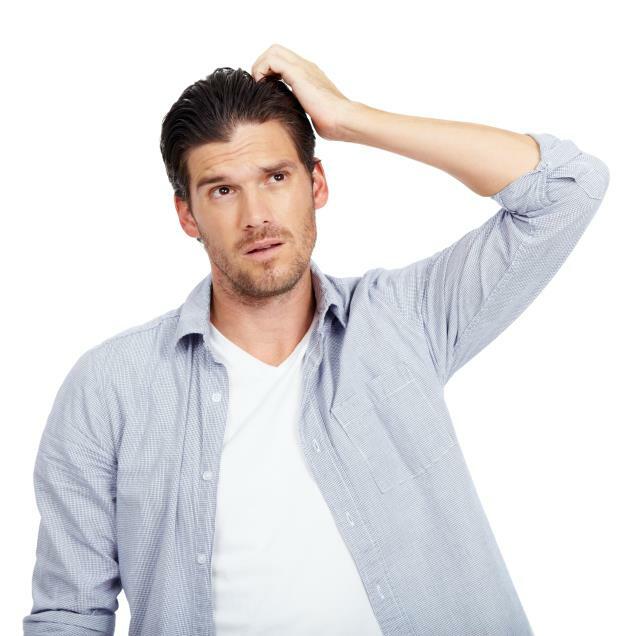 Why consider expanding your loft storage? 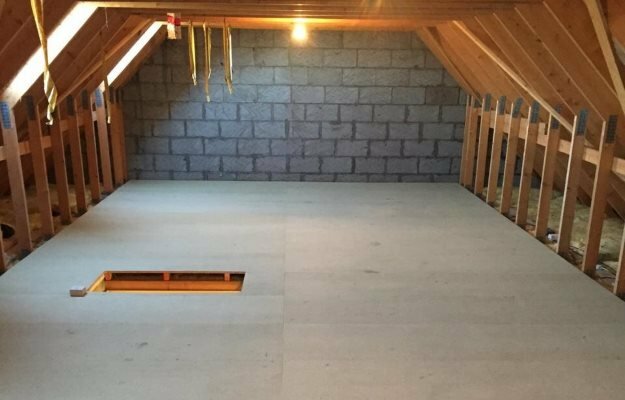 What are the key benefits of investing in boarding out your loft space? 01. Many families are outgrowing their current living space but cannot afford the cost of moving and upgrading to a bigger home. 02. Lofty Solution helps you to make the most of the available space in your home, by boarding out your loft and creating more storage space. 03. Making good use of your loft space is much cheaper and less stressful than moving home. 04. Clear out those cluttered cupboards and the spare bedroom and claim back your garage by using the loft for storage instead. 05. The loft is the safest, most secure place in the home for storage – much safer than sheds or garages, which can often be a target for thieves. 06. Well-built loft storage adds value to your home and is an excellent selling point if you move home in the future. 07. Converting your loft in to storage space is considered to be permitted development and does not require planning permission. 08. The Energy Saving Trust estimates that properly insulating a loft and boarding it out correctly can reduce your heating bills by up to £250 per year.